Bill Gates Kinda Sides With The FBI. 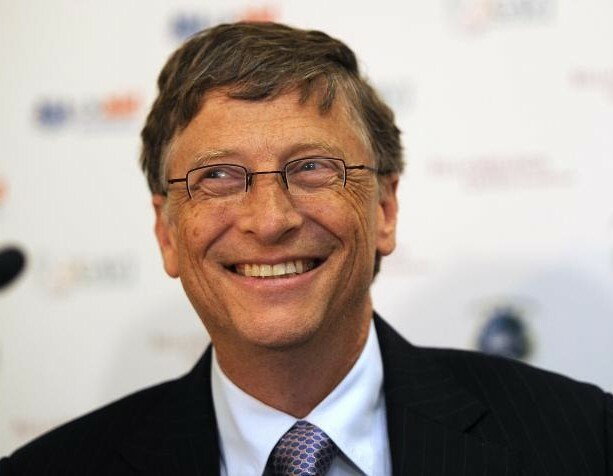 In a move that surprised exactly NO ONE, Bill Gates somewhat sided with the FBI in its battle against Apple. Gates says that Congress and the courts must help find a balance between security and privacy. Yet one more reason why Windows machines should be outlawed in every country. 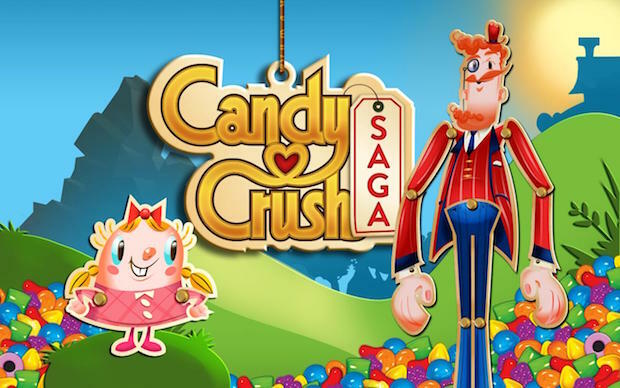 Activision Blizzard Acquires Candy Crush Maker For $5.9 Billion. Activision Blizzard, makers of the Call of Duty series and World of Warcraft, recently acquired King Digital for $5.9 billion dollars. King is the publisher of the massively popular online and mobile game Candy Crush. Apparently the deal makes Activision Blizzard the largest game network in the world, with over 500 million users. Activision has also announced that the arch villain in the next Call of Duty will be an angry gummy bear. Oppo SuperVOOC Allows Phones To Fully Charge In 15 Minutes. In the “Best Phone Feature You’ve Never Heard Of” category, Oppo announced that their new SuperVOOC technology would allow Oppo mobile phones to fully charge in as little as 15 minutes. This technology will work with both micro-USB and USB Type-C cables. 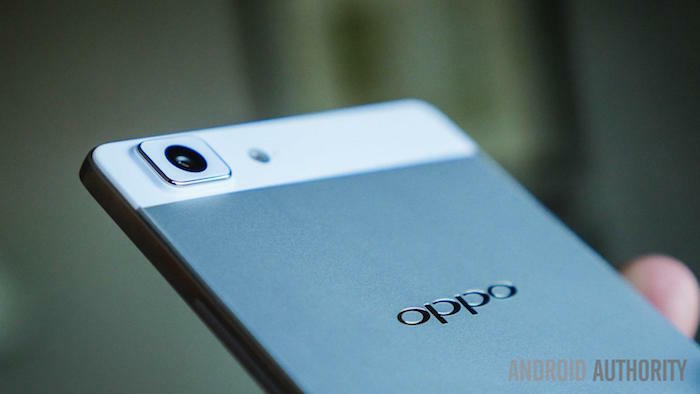 All of this is, of course, very exciting for the 6 people who use Oppo phones. Oral-B Toothbrush Connects To App. This is like something out of The Jetsons. 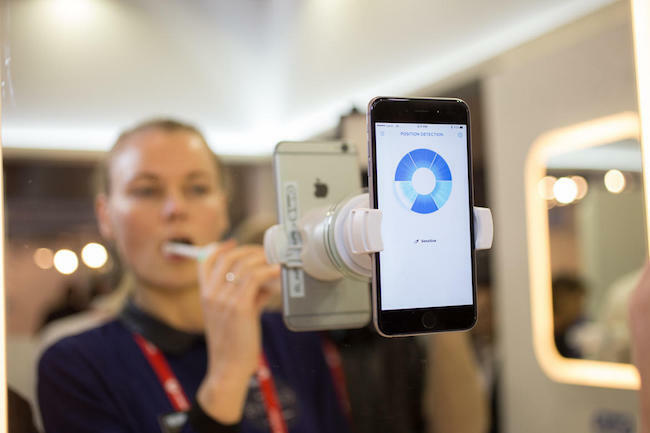 The latest Oral-B toothbrush, the Genius 9000, connects with a smartphone app to help you track brushing and learn better technique. The app uses the front-facing camera to observe your brushing and then, through the app, informs you of how to do it more effectively. Initial price will be between $200-$300 dollars. Are people really so bad at brushing their teeth that they need an app to help them? And who is going to spend $300 on a toothbrush? Player Discovers Secret Menus In Original Mortal Combat Arcade Games. 20 years after they were released, a player has discovered a series of secret menus in the original Mortal Combat arcade games. These menus were personally programmed by the original creator, Ed J. Boon, and display as “EJB Menu”. 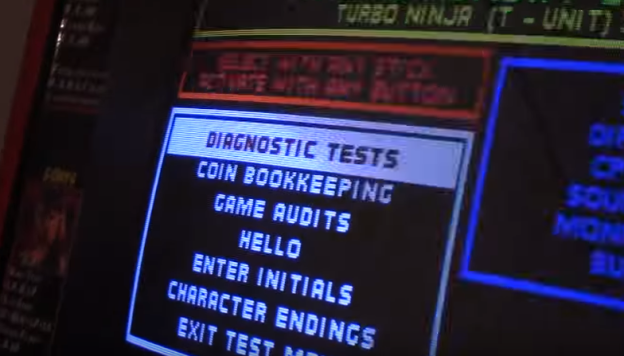 Among other things, the menus allow you to watch various character endings, input initials directly into the leaderboards, watch all the finishing moves, and even boot up a difficult-to-beat clone of Galaga. 20 years!!!! MasterCard To Implement Selfies As Passwords. This is either the beginning of the apocalypse or the golden age – I’m not sure which. MasterCard intends to implement selfie security checks to replace passwords. Customers will install the MasterCard Identity Check App on their phone or PC and take an initial selfie, which will be stored on the company’s servers. When they make an online purchase, a push notification will be sent to their phone, asking them to verify their identity, which they can do either by scanning their fingerprint or taking a short video selfie. MasterCard sees these checks as being particularly useful in developing markets where users may not have official documents. 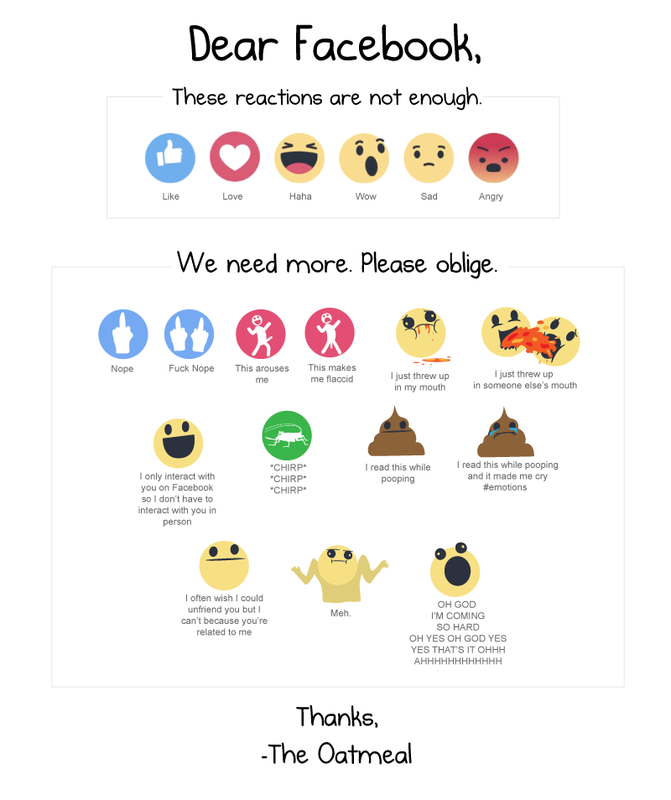 Facebook users can finally do more than simply “like” a status. 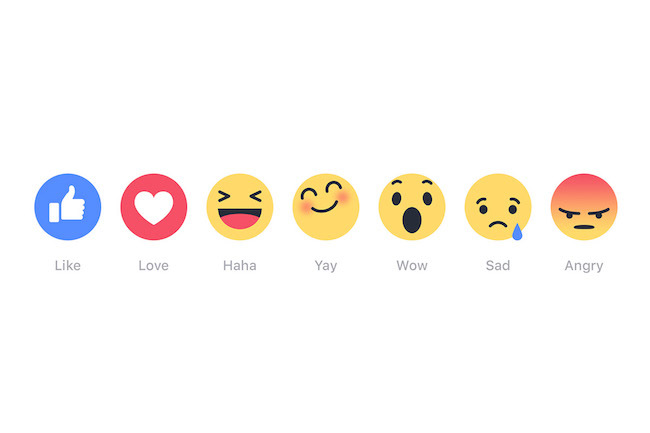 Now, they can stamp a post with “Love”, “Haha”, “Wow”, “Sad”, “Angry”, and “Yay”. Personally, I don’t think this is enough. I also want: “TMI”, “Those Are Your Problems”, “No I Won’t Support Your Kickstarter”, and “I’m Calling The Police”. Things that amaze me include how much a game development company is worth. Almost $6 billion for King is just insane. It also amazes me to see how much money is spent on games like that! Those secret menus have been mentioned before. I am not sure where I saw that, but I remember people rumoring about them. So cool that someone found them. Selfie passwords? Why would that even be necessary? When has it become so hard to remember a 6 digit password of numbers and letters? Plus, the next time MasterCard gets hacked, there will be a flood of new selfies circulating the web. Love the new Facebook icons for liking and such. I feel like I am back on MySpace and someone has changed my cursor to a Christmas tree. WOW. King has just hit the bank like a boss. can you believe that value? Blizzard is a great place to put something like that, but what happens to the best facebook games now?